Excellent situation for this lovely home that is ready to move into. Only a short distance . . .
Lovingly restored. 7 spacious rooms: entrance, living room with fireplace (insert) dining . . . This perfect house with a large living area, beautiful wide balcony, 3 bedrooms, 2 bathrooms . . . Located in a pretty town with all amenities within walking distance, in a region of historic . 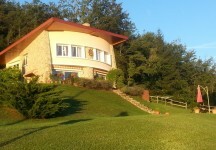 . .
An incredible price in this region for a exceptionnal land of 10,465 m². A plot with CU, . . . 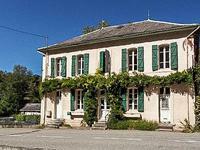 Located in a popular pretty village just a short drive from the bustling market town of . . . 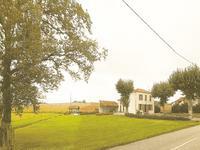 Located on the edge of A very pretty village , with amazing views, A short distance from all . . . Situated in an area of outstanding natural beauty, with mountain walks and cycle trails on . 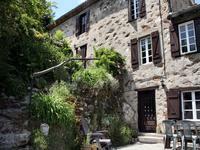 . .
Large stone house with south-facing terrace and 8500 m² land. 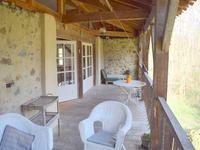 Attractive 4 bedroom village house with south facing terrace, a large stone barn with 2 horse . 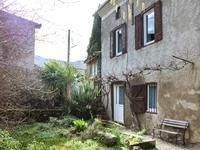 . .
Large bright south facing house with 130 m² garage and garden with excellent letting . . .
4 bedroom village house, with great potential. Large attic, garden and views, walking distance to amenities. 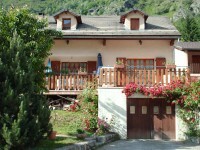 Lovely 4 bedroom village house, ideal holiday home, with an attic of 48.6m². 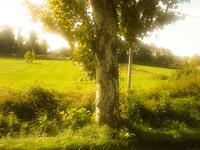 Beautiful views . 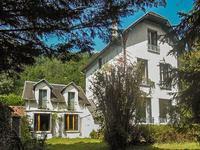 . .
Domaine de la Grausse is an 18-acre estate, lying in a small tranquil valley surrounded by . . . 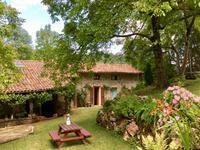 Located about an hour from the airports of Toulouse and Carcassonne, close to a market town . . . This spacious villa, set over three floors, would make an ideal permanent or holiday home, . 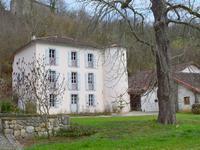 . .
Riverside Property with Gites in the Outbuildings, at the foot of the Pyrenees. 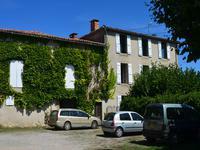 This lovely property sits beside a river in a small village, with walking, cycling and all . 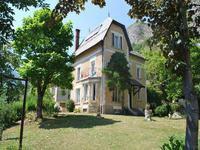 . .
Stone village house in good condition which would be transformed by some modernisation. . . .